Tap, hit and break all logs with your knife! 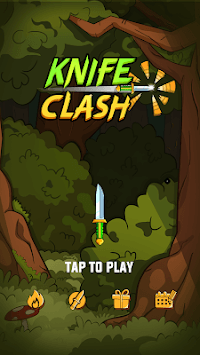 Knife Clash is a brand new knife game to present your an extraordinary game experience with so much new knives and creative game systems. 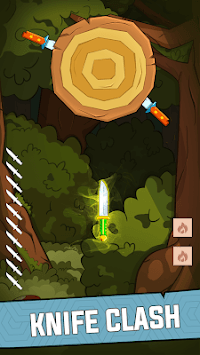 Tap to use your knife, hit the target right in the middle and be the master of knife! 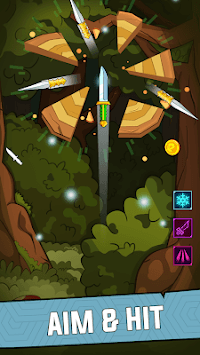 Beat down all kinds of bosses and collect sorts of knife skins!